Etaïnn Zwer and Evan Knight. 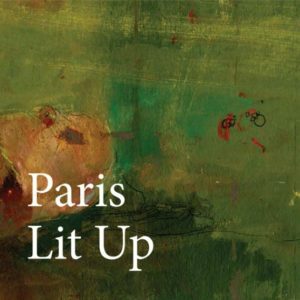 The Pages appeared as an insert within Paris Lit Up’s Magazine Issue 3. Many thanks to editors James Bird and Will Cox at BPP for all their hard work.